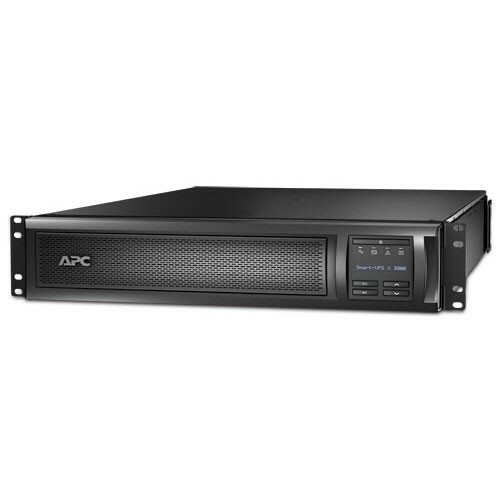 Protect effectively feeding your servers and networking equipment with the UPS APC Smart-UPS 1500VA LCD 230V. 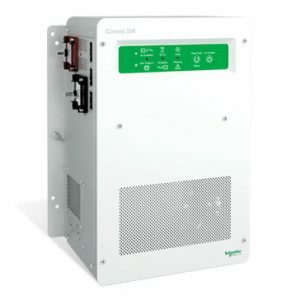 This UPS protects critical data by supplying reliable supply network. 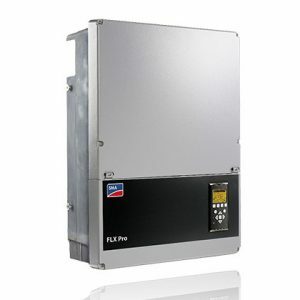 Its intuitive interface provides accurate and detailed information and allows configurations locally. This mode enables optimal efficiency and reduces energy costs and cooling costs. 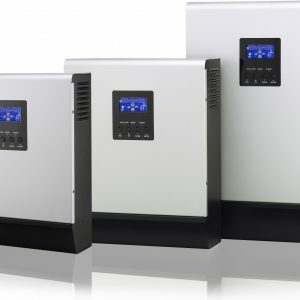 Automatic Voltage Regulation (AVR), noise suppression and protection against overvoltage. 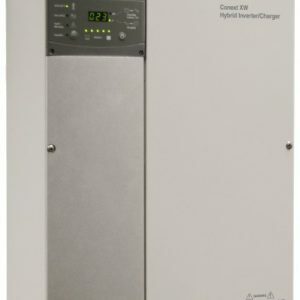 The temperature compensated load offers improved lifetime of the battery and advanced algorithms recommend replacement date. restart the interrupted peripheral, avoid non-critical loads to maximize the battery life, enable startup / shutdown a sequential voltage (it). disconnection of the battery easier to transport.